Before you begin your outdoor living space construction All Mechanical can help, ensure you have the right mechanical design and installation. All Mechanical specializes in fitting outdoor gas and electrical appliances. 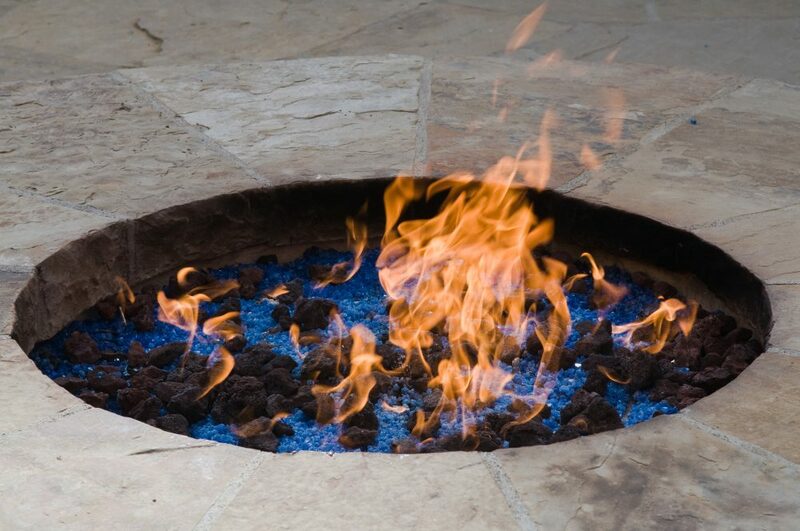 From gas barbeques/ranges, gas heaters/ firepits, Gas lanterns, pool heaters and hot tubs and outdoor & low voltage lighting. We can help make your outdoor living space the place to be. 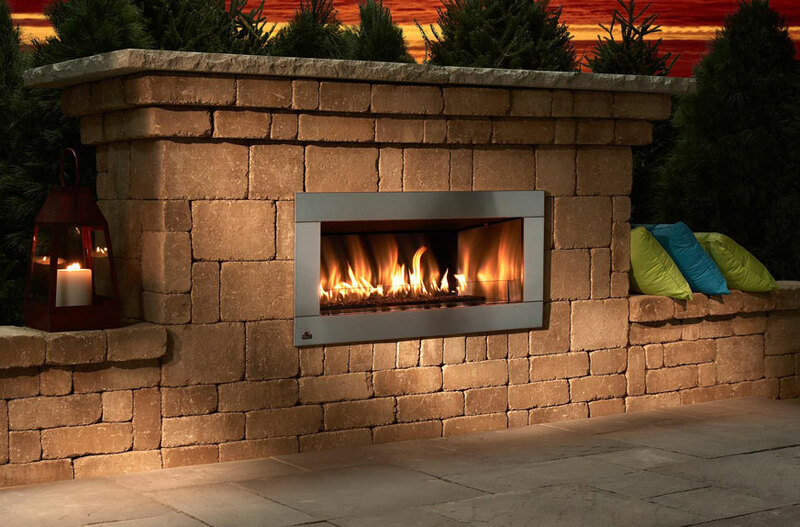 Whether you are looking for a tranquil retreat or a lively background to entertain in, outdoor fireplaces or firetables create an endless number of possibilities for your outdoor oasis. Enjoy your backyard even when the temperature dips and get more use of your outdoor living space. There is nothing better than sitting outside on a lazy summer afternoon grilling up your favorite steaks. Bring your cooking experience outdoors. Find the perfect natural gas barbecue grill and ALL Mechanical can take care of installation so that you can worry about marinating the steaks for your guests. We can help you achieve your outdoor kitchen dream. We can satisfy any need you will have for the perfect outdoor cooking experience. We can help with custom designs to fit your needs bringing the entire cooking and living experience outside while creating a space for eating and entertainment. Move the party outdoors and create a space that’s perfect for cooking, entertaining, and living. ALL Mechanical is the right choice when it comes to ensuring your backyard living space dreams become a reality. Please feel free to contact us for a free consultation before beginning your project.